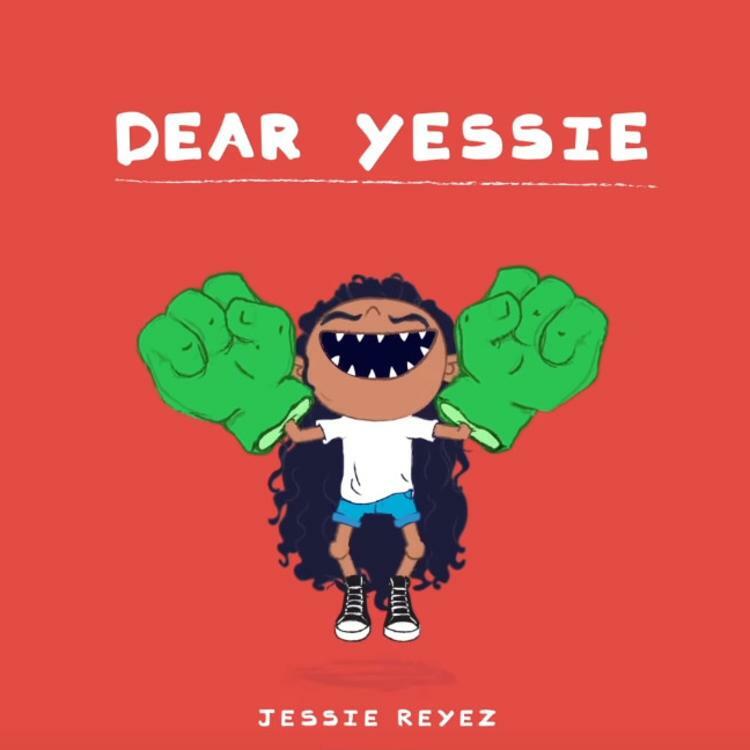 Stream Jessie Reyez's New Single "Dear Yessie"
Home>New Songs>Jessie Reyez Songs> Stream Jessie Reyez's New Single "Dear Yessie"
Jessie Reyez is the "realest" she's ever been. Jessie Reyez has been making waves for a minute now. She brings a unique brand of individuality to her music - it's unsurprising that she's been able to capture the minds and ears of audiences around the world. Reyez has been heralded as a hard worker and has been open about her struggles. 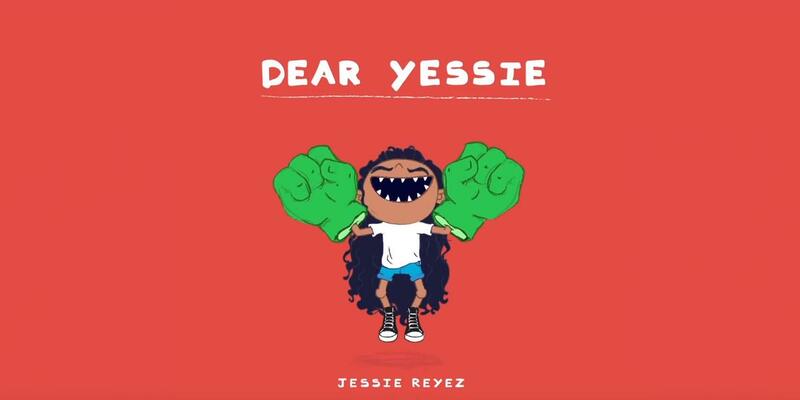 Reyez told Uproxx, “Ten years ago, I used to be a background dancer for music videos and rappers and sh*t...Every time somebody told me I couldn’t sing it made me think about how to get better.” On "Dear Yessie," she addresses her ascent and speaks to her character in an assertive manner. Reyez is essentially reminding doubters to recognize the hustle. Her voice straddles the line between soulful and baleful and flows over the evolving instrumental. Rita Ora Drops Off First "Phoenix" Single "Let You Love Me"
SONGS Stream Jessie Reyez's New Single "Dear Yessie"